We carry all the necessary insurance, are Highly rated by our clients We pride ourselves on an efficient and friendly service and strive to achieve 100% customer satisfaction. 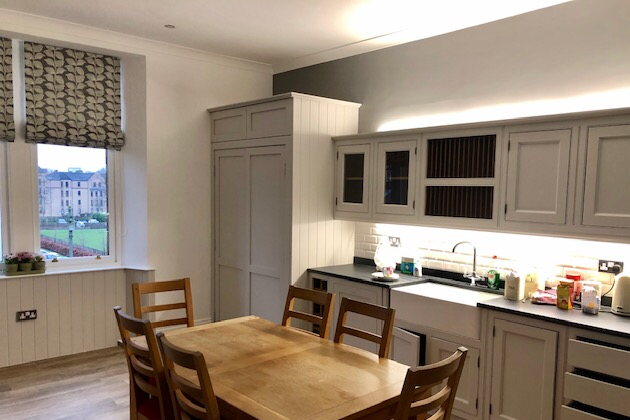 We have the knowledge and experience to provide a comprehensive painting decorating service to our Domestic and commercial clients. Proprietor Shaun Mckay T/A splashofcolour contractors. Providing a professional painting and decorating service and plastering around central Scotland. 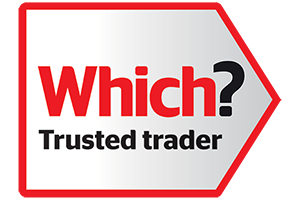 We have been checked & verified and are monitored by Checkatrade and which trusted trader for high standards of workmanship. We provide both businesses and homeowners with our professional services and a quality finish. Excellent job, very nice people. Prompt from quotation to finishing. Splash of Colour were chosen to complete work at our Fred Perry store in Glasgow Buchanan Galleries. All the staff were happy, pricing was very reasonable and work done to a high quality standard. They fixed the ceiling damaged by a leak and painted one of our bedrooms and the aisle. Very tidy and professional. Excellent service from start to finish. Very good price and a great job done. 100% satisfied and wouldn't hesitate to recommend. Very professional. Will definitely use again.